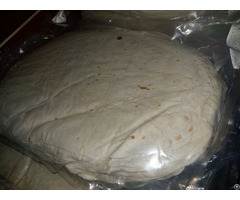 Application:It applies for bread with 5-25% sugar content. 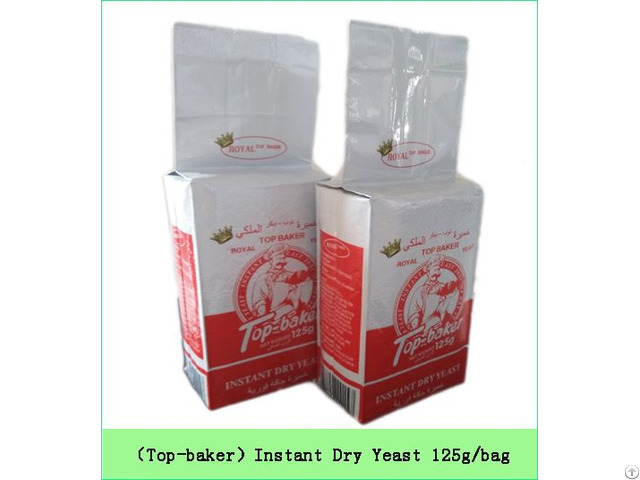 Usage: Mix the dry yeast with flour and other ingredients well-proportioned, and then add in water and stir. Storage/Shelf life : Store in dry and cool places for two years . Welcome all customers to contact us and we will provide you with competitive price, quality products and good services for your satisfaction. ♦The natural conditions we located are ideal for raw material (Beet ) planting and growing . ♦The features of Beet molasses yeast is Fast fermenting, make breads soft and good taste. ♦ High output (12000 mt /year) can ensure continuous supply, on-time delivery guaranteed. ♦ Price reasonable with superior & steady quality. 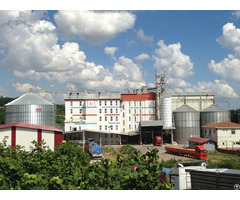 Business Description: Shenyang Fada Co.,Ltd is one of the leading manufacturers & exporters of Instant Dry Yeast for bakery industry in China.we were in yeast business since 2006 .The factory covers an area of 50,000.square meters.with the annual output capacity 12,000.00 tons .All equipments are most advanced and first-class,with fully automatic production lines and sterile management in production workshop .Besides,we are a member of China Fermentation Industry Association .